Cleveland holiday meal site locations. Program hours below may be subject to change. Mayor Frank G. Jackson, Honorary Co-Chair of Greater Cleveland’s annual “Harvest for Hunger” Food Drive, has asked the Cleveland Foodbank and its local member agencies to prepare a list of meal site locations . This effort will help ensure that Cleveland families who are managing through these tough economic times can receive a holiday meal. 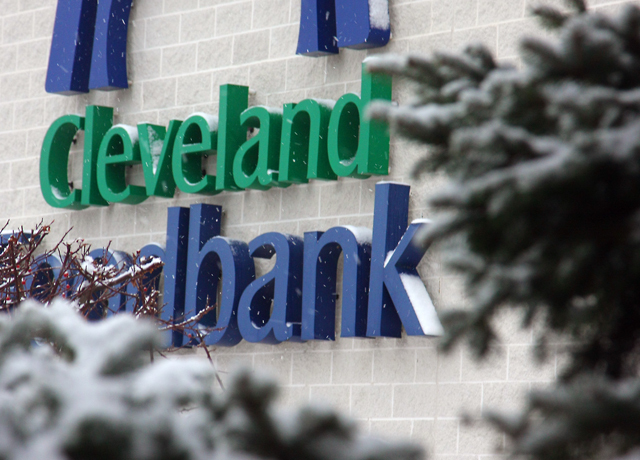 If you know of someone in need of food or if you’d like to make a donation, call the Cleveland Foodbank at 216-738-2067 or toll free at 1-855-738-2067. The holiday meal site locations follow below. Emmanuel BaptistChurch7901 Quincy Ave., Cleveland12/24, 12/31 from 11 a.m.-1 p.m.
216-432-2212 Fatima FamilyCenter6600 Lexington Ave., Cleveland12/24, 12/31 from 5:30 -6:30 p.m.
Henry LewisMinistries2017 W. 85th St., Cleveland12/28 from 4-6 p.m.
216-832-7798 Mt. Zion CongregationalUCC10723 Magnolia Dr., Cleveland12/25 from noon – 1 p.m.
Pope John PaulIIOzanam Ctr.2386 Unwin Rd., Cleveland12/27 from 4-5:30 p.m.
216-441-6373 Second EbenezerMissionary1881 E. 71st St., Cleveland12/23 from 5-7 p.m.
5:30 p.m. every day of the year. 216-631-9860 St. Matthew UnitedMethodist8601 Wade Park Ave., Cleveland12/21 and 12/28 from noon-1 p.m.
St. PhilipNeri799 E. 82nd St., Cleveland12/25 from 11:30 a.m.-12:30 p.m.
216-391-4415 TrinityCathedral2230 Euclid Ave., Cleveland12/22 and 12/29 from noon-1 p.m. Victory NazareneShare1632 East 55th St., Cleveland12/26 from 5:30-6 p.m.
216-881-3115 West Side CatholicCenter3135 Lorain Ave., Cleveland12/25 from 2-3 p.m.
It’s so important, especially around the holidays, to remind people they are not forgotten. For the homeless and even those with shelter who can’t afford to treat themselves to a satisfying meal this month, there are plenty of places to seek one out. If you know someone or are someone who is hungry this month, check out one of these sights to fill your belly. To make a donation, call the Cleveland Foodbank at 216-738-2067. Reblogged. Thank you for this list.